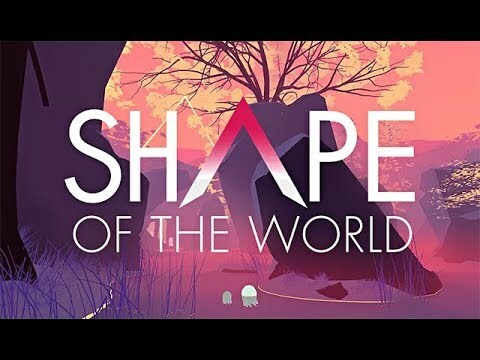 Shape of the World is an exploration game where a rich and colorful world grows around you, a relaxing and interactive escape about getting yourself pleasantly lost. Your presence is the driving force behind the procedurally-populated environment amble through a dream-like forest, aquatic caves and peaceful shores. Unwind as you wander surreal environments that beckon you to explore, hinting at distant landmarks and encouraging you to delve deeper into the woods. Travel at your own pace: no ticking clock or perils laying in wait will prevent you from enjoying your journey here. Interact with graceful animals, ephemeral flora, and intriguing monoliths. Your actions will alter the world you discover in vibrant and unexpected ways, leaving you wondering what will happen with each path you forge and every hollow you stumble upon.